I almost skipped the final segment of the PBS Newshour on Friday. They announced an interview with the newly chosen National Ambassador for Young People’s Literature, a position I’d never heard of. I feared it might involve a discussion of post-Twilight, YA romance. Fortunately, I stuck around, for the interview was profoundly inspiring. I invite everyone to watch Ms. DiCamillo’s interview. It’s an upbeat testament to the power of stories and the power of persistence by someone whose life embodies these truths. 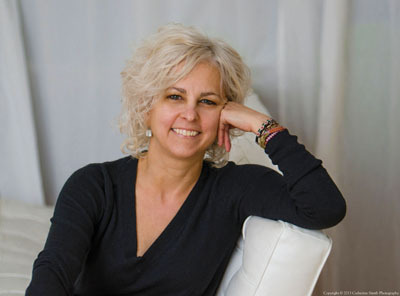 This entry was posted in Authors, Books, Writing and tagged authors, books, Kate DiCamillo, writing. Bookmark the permalink. Thanks. I hadn’t seen this and will surely be passing the link along. Yes, I found it very valuable. I’m sure it will be of interest to your readers.